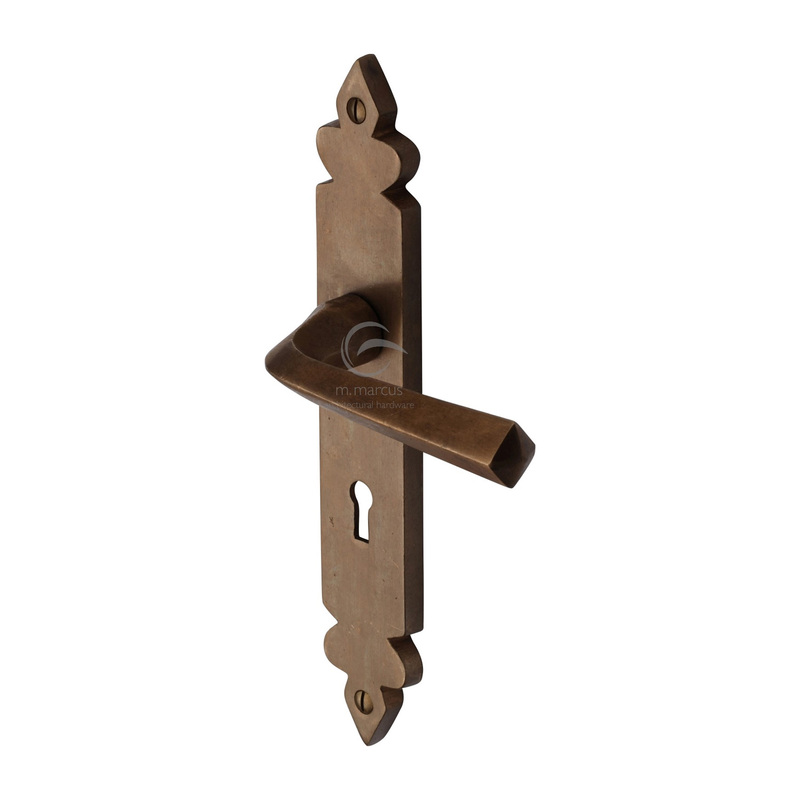 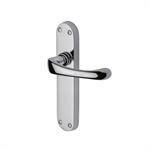 Our handles on plate collection is a comprehensive range of door handles in contemporary, traditional and modern designs. 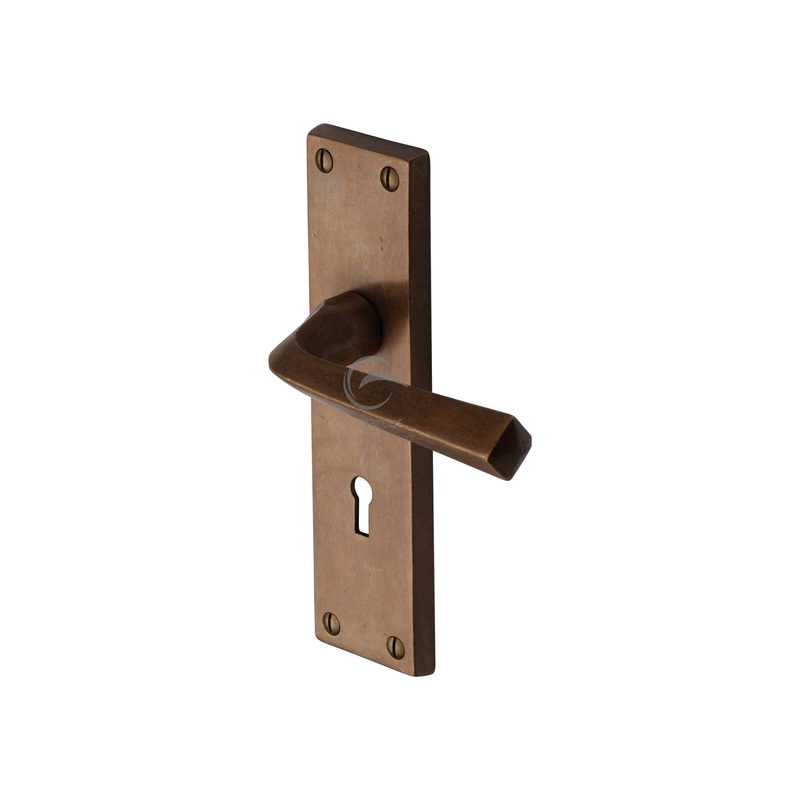 We take pride in offering a wide choice of finishes for each of our products to suit your door and styling of your home. 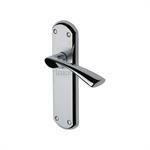 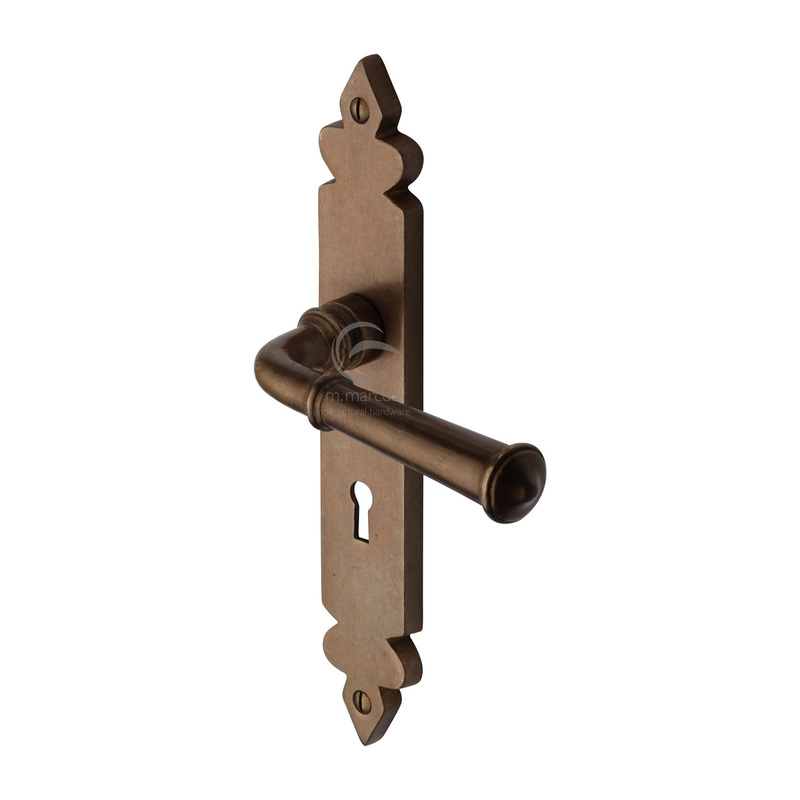 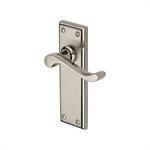 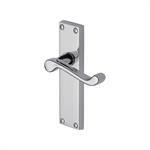 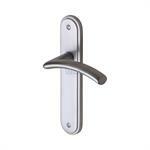 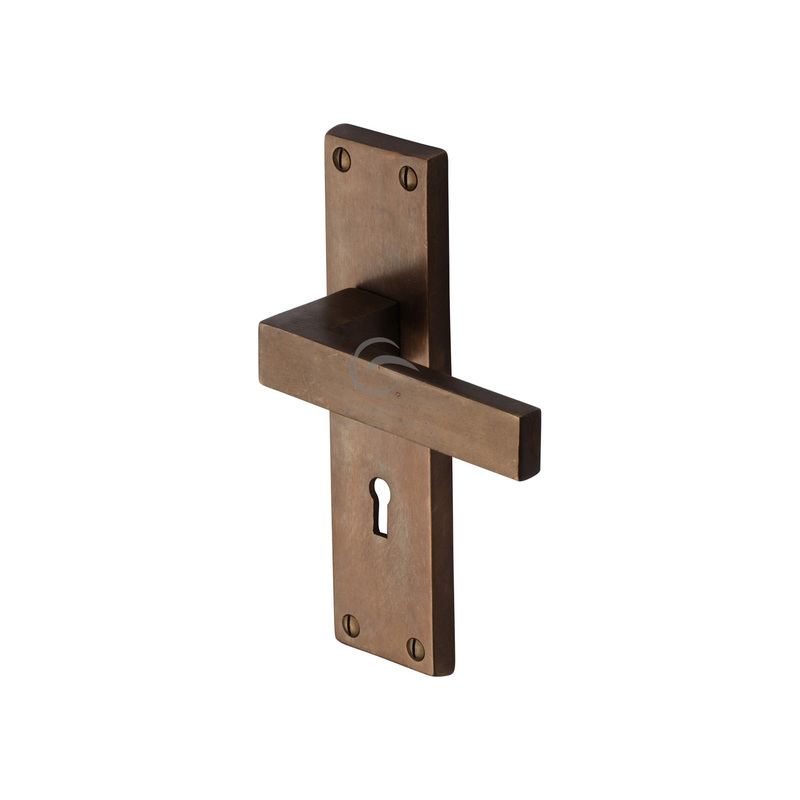 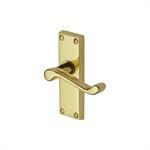 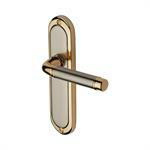 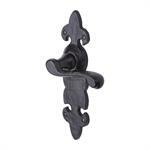 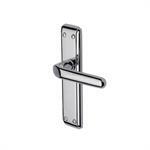 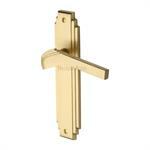 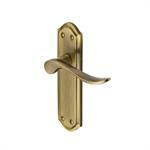 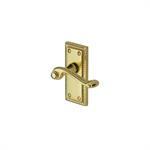 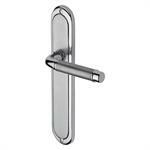 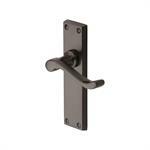 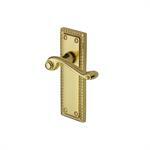 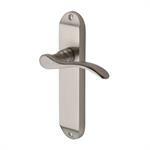 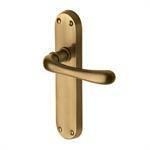 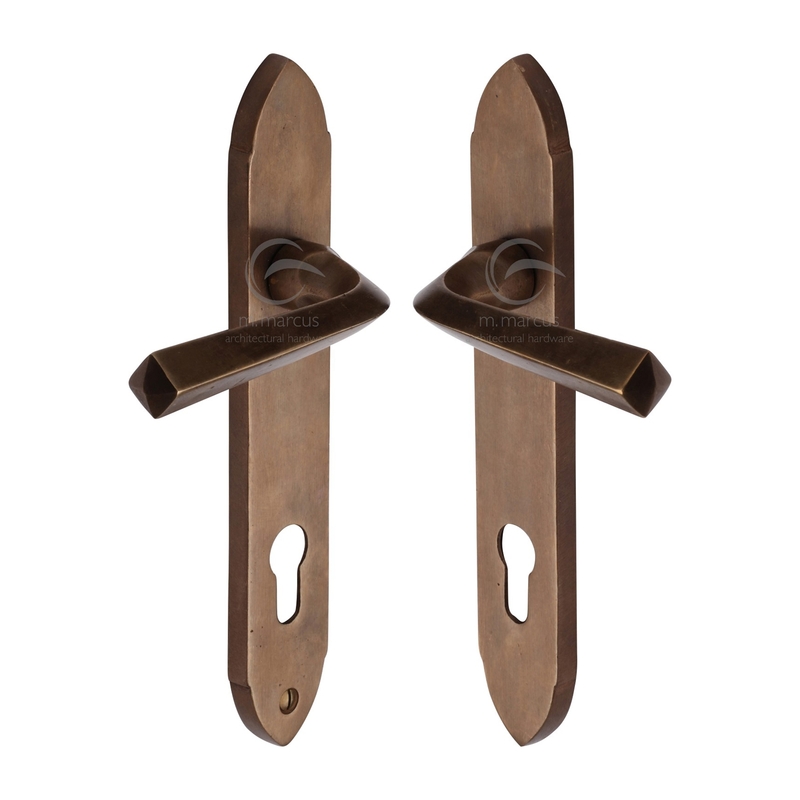 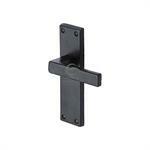 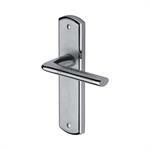 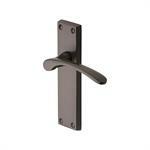 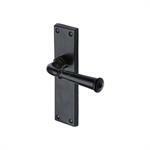 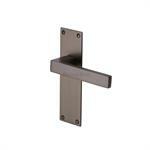 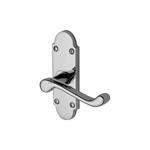 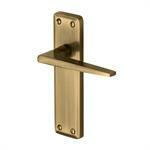 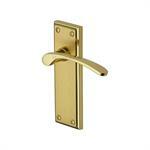 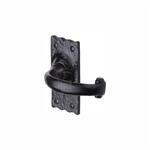 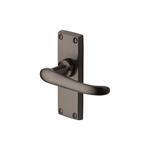 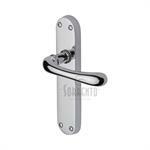 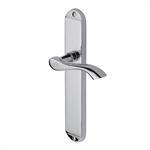 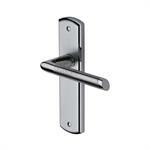 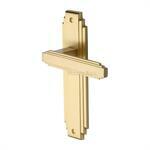 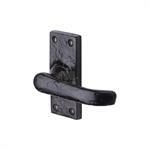 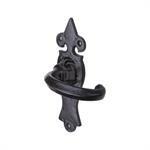 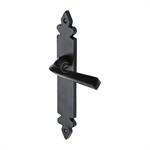 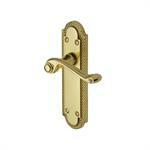 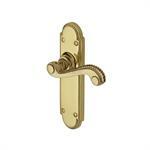 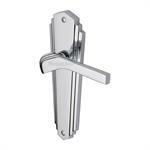 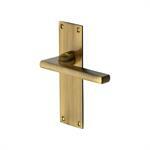 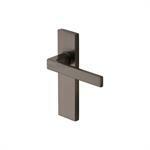 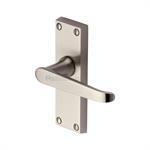 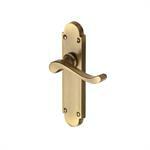 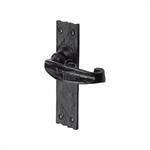 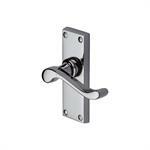 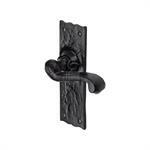 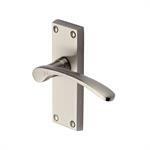 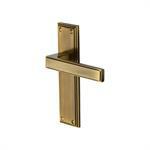 Solid Brass handles are available in Polished Brass, Satin Nickel, Polished Chrome, Antique on Brass and Satin Chrome. 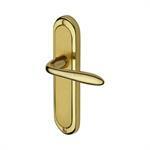 We also offer combination finishes, combining Gold with Satin Nickel and Chrome with Satin Chrome. 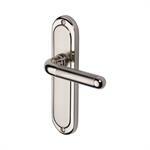 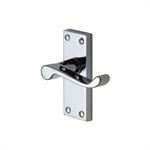 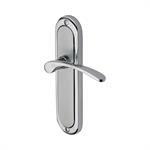 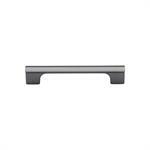 Our Sorrento door handles are offered in Polished Chrome and Satin Chrome. 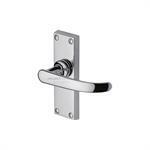 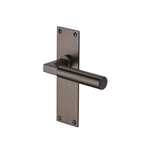 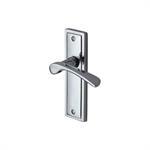 We have a handle to suit any function that you require for your door: A lever latch for internal use; a lever lock for doors which require a lock; bathroom set for bathroom doors to Euro Profile handles for doors with a Euro Profile mortice lock. 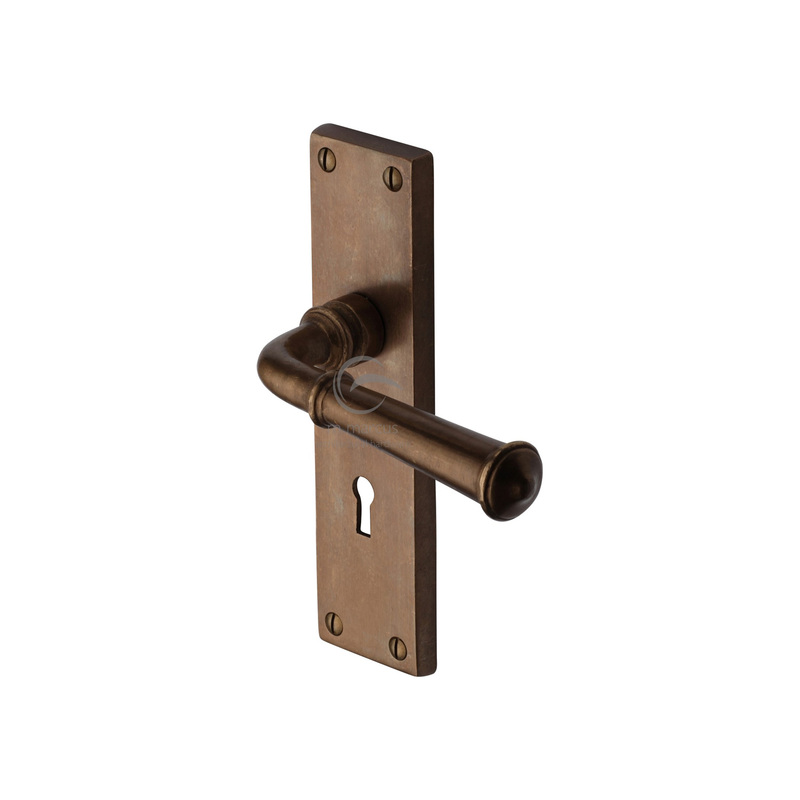 From our range of Locks, you can also select Tubular Latches, Bathroom Locks and Sash Locks in finishes to suit your finish selection.